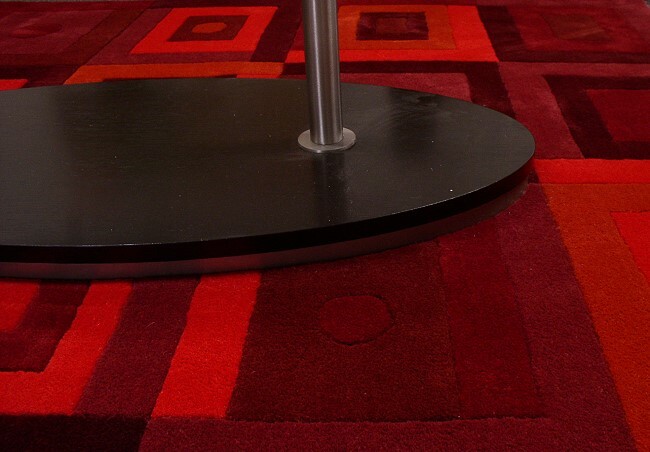 Amsterdam Rug. Hand made in India. 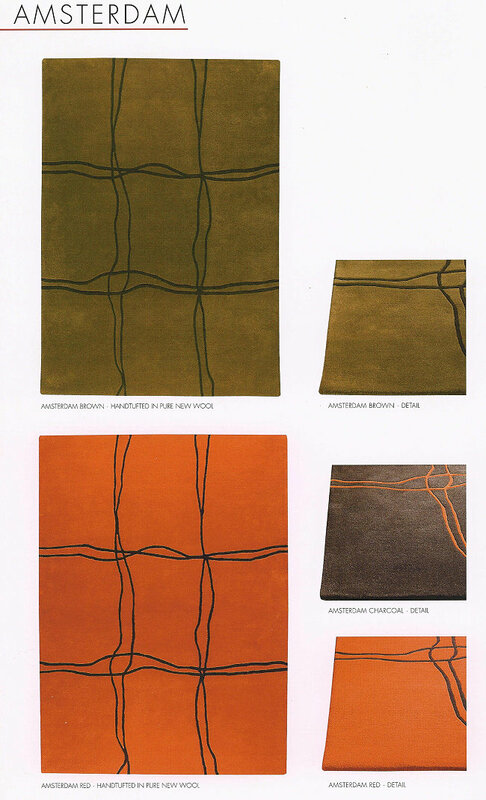 $ 650 - 4'6" x 6'6" | $ 850 - 5'6" x 7'10" | $ 1,250 - 6'6" x 9'6"
Berlin Rug. Hand made in India. 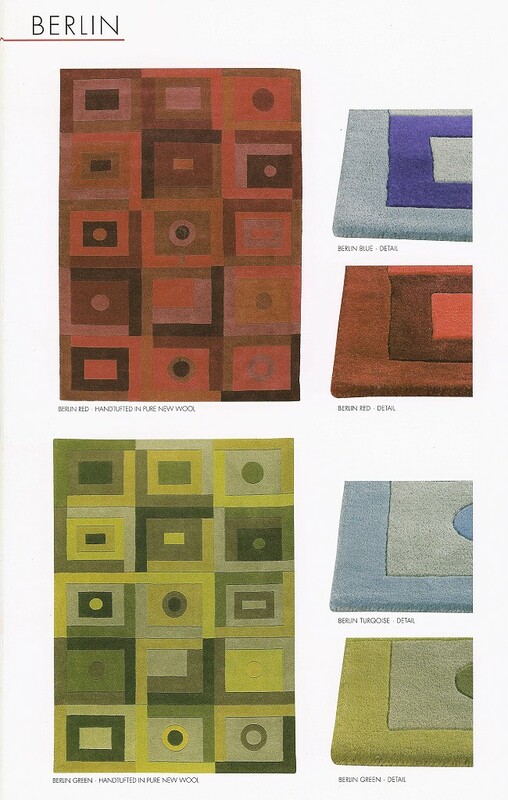 Berlin rugs are available in Red, Blue or Green. Berlin Rug in Red. Hand made in India. The wool is from New Zealand. 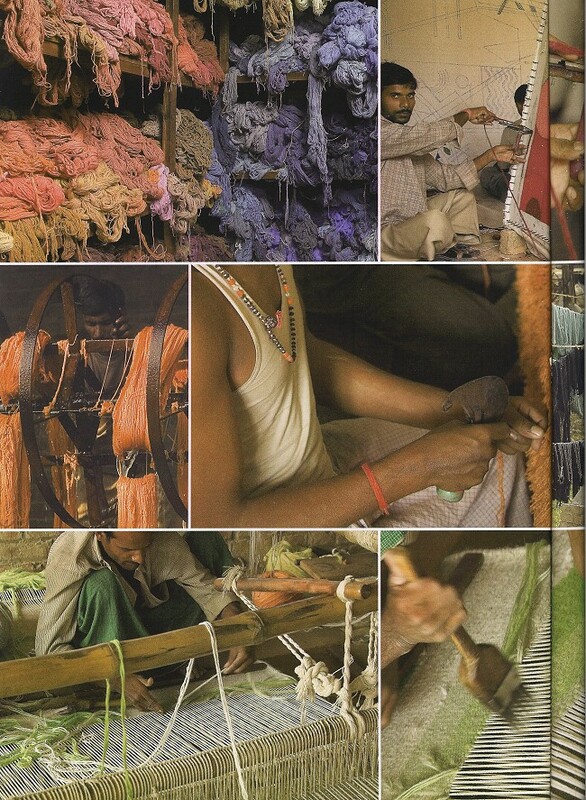 The rugs are hand made in India.